Let us help protect your home. We have the extensive experience needed to provide you with the comprehensive and affordable home security products you need. 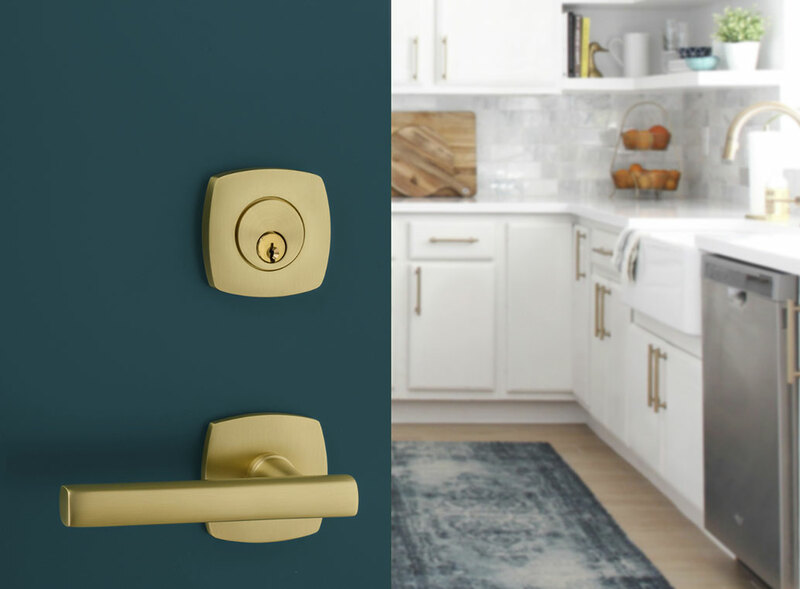 Contact our team today to learn more about our exceptional residential hardware products and services. 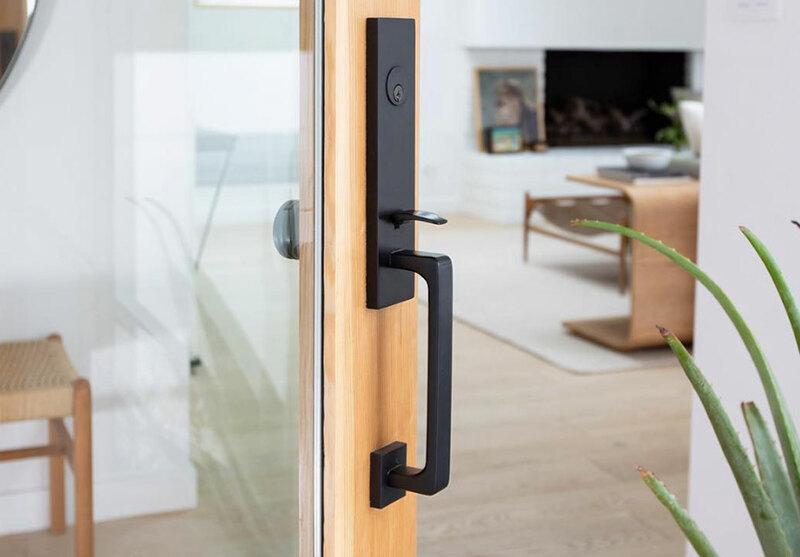 Get the peace of mind you need by ensuring your home is well-protected from intruders and thieves with an expert installation of a traditional lock or digital access system with equipment that leads the industry in durability and style. 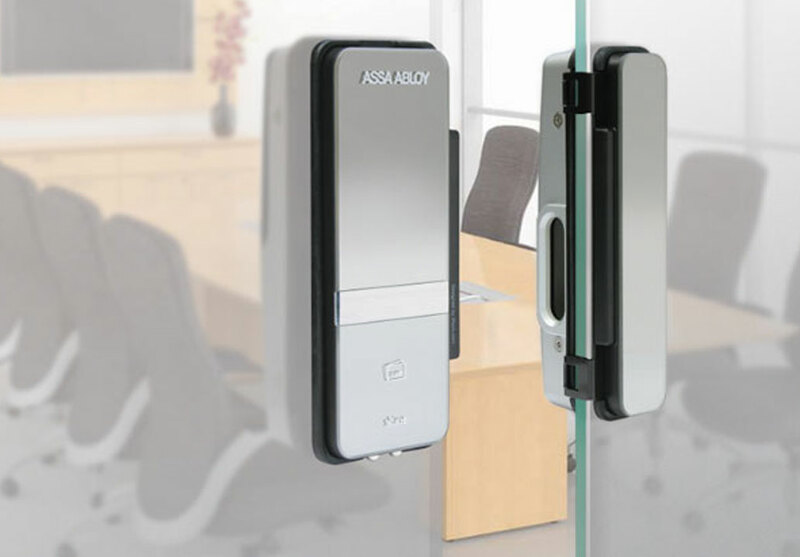 Lock systems with electronic components (digital access systems) provide you with additional control over the access to your property. 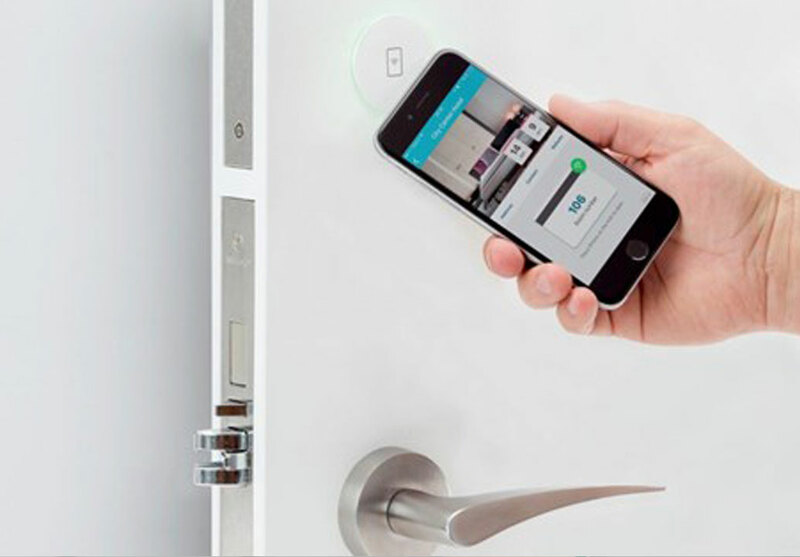 You can assign control when and what doors your friends, family, dog walker and anyone else has access to your home. The implication for in-laws, adult children, and more are limitless. Our dedicated professionals work with you to pinpoint your specific security needs and aesthetic preference, then deliver home security solutions tailored specifically to you. 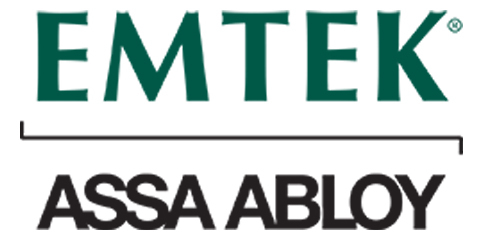 We have the extensive experience serving the greater Boston area needed to provide you with the comprehensive and affordable home security products you need. 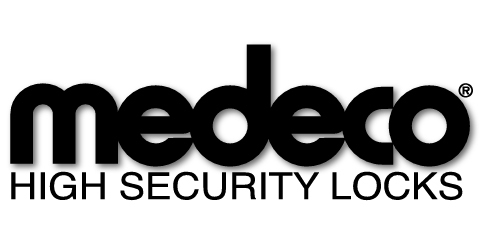 We only install hardware from top brands like Medeco – High Security Locks, Gardall – Premium Quality Safes, Emtek Assa Abloy, AMSEC – American Security to ensure your homes security system withstands abuse from time, weather, and even criminals. Our clients recommend us to friends and continue to do business with us for our transparent communication, high value, and commitment to customer satisfaction. You can trust the team of top rated local professionals at H. Perron Locksmiths Inc., secure your property correctly and promptly. Afford yourself the same peace of mind our existing customers enjoy. Not only can our expert team at H. Perron Locksmiths Inc. install entire lock systems – we can service them too. We provide value to our clients by providing economic and practical solutions for their particular home security applications. For example, customers who simply want a new key to access their doors and render past keys useless can achieve this by ‘rekeying’ their locks. Less experienced or reputable locksmith companies might suggest a ‘changing of the locks’ or complete overhaul of your hardware. 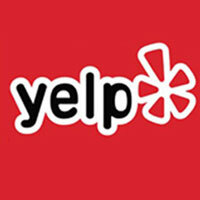 At H. Perron Locksmiths Inc. we let you decide what service is right for you. Give us a call today at (508)875-3744 and get the peace of mind in knowing your home is protected with H. Perron Locksmiths Inc.